Students are admitted to FCJ Primary School on a non-selective academic basis. Should the school be over-subscribed, the governing body applies the criteria in the order in which they are set out below. 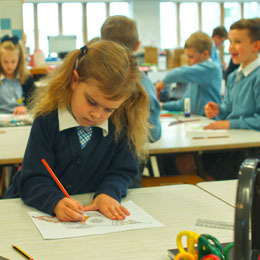 Fees Like all private primary schools in Jersey, FCJ receives a small grant from the Treasury. This is currently based on 25% of what it would cost to educate a child in a States school. 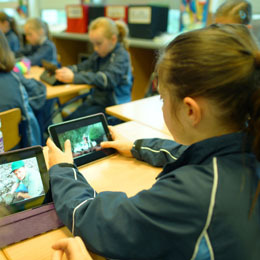 Parents are required to top up the grant with school fees, which are set each year by the governing body. When setting the fees, the governing body will take account of the rise in the cost of living, salary costs, maintenance costs, curriculum costs and future developments. Fees for the academic year 2018/2019 are £4710 per annum. This equates to £1570 per term. To facilitate family budgets, the school encourages parents to pay by monthly direct debit, which is calculated at £471 per month over a 10 month period; September to June (inclusive).